It's not supposed to snow in coastal Spain. Traditionally, early season training camps are held in European resort towns with mild climates and this year was no exception. 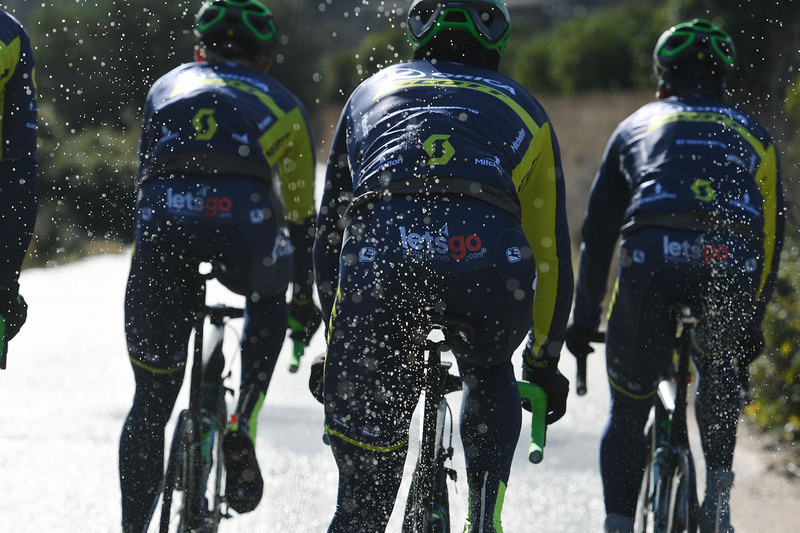 Orica-Scott and Astana pro teams headed to Oliva and Calpe on the breathtaking Spanish coast where January temperatures range from the high 50's to low 60's — perfect for early season preparation. Riders get to enjoy beautiful coastal vistas while bonding over upcoming goals and assignments. It serves as a sort of retreat before the mayhem that is the WorldTour. But this year the skies turned dark and snow fell, forcing teams to dig into their mental fortitude, channeling all those sensations usually reserved for those miserable race days. 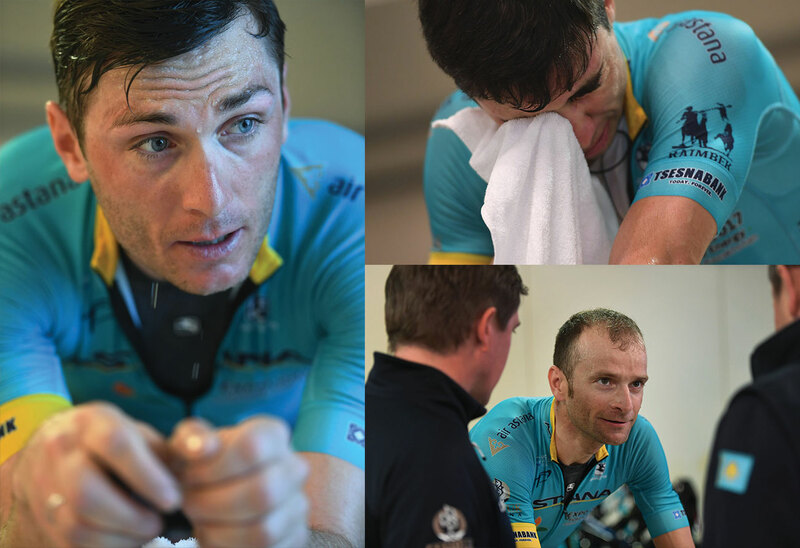 Astana chose to train indoors putting the FR-C Pro kit to the test during a TT workout. The Silver Lining: the dreary conditions offered the perfect proving ground, putting our products to the test for our customers who demand and deserve more out of their cycling apparel. 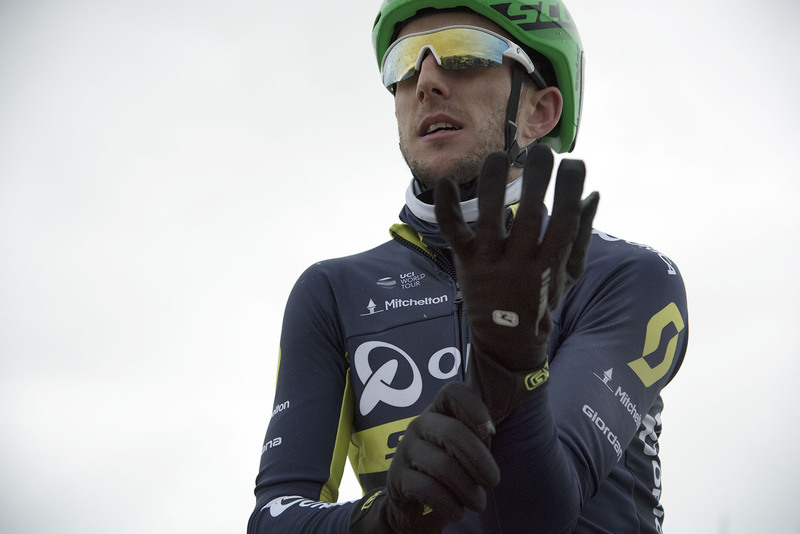 While it was trying for the pro teams, we took heart in knowing that they were prepared to take on the elements with some of our best jackets, tights, and gloves which are all part of our AV Collection. They were designed to take on whatever mother nature decides to unleash and they all passed her test. Now that training camp is over, we can't help but wonder if some of the riders that went to the Spanish coast would rather have been getting beat up by the sun at the Santos Tour Down Under. 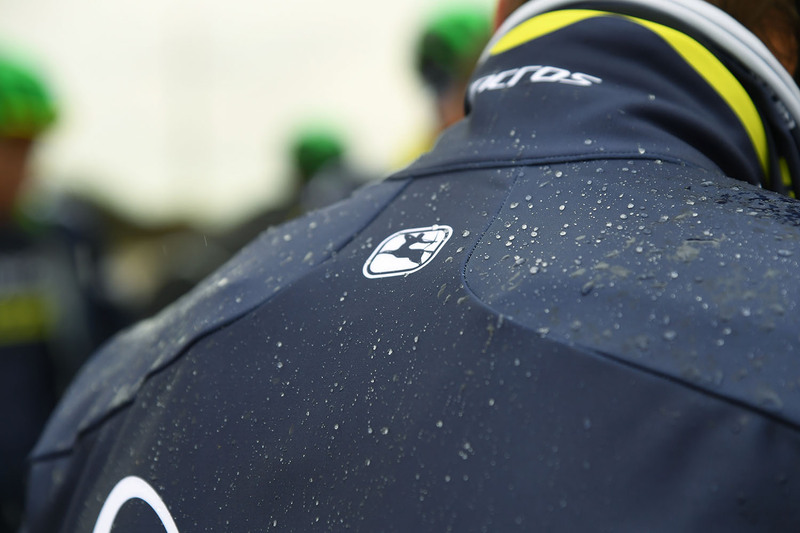 Either way, whether it is warm and sunny, cold or wet, we are proud to outfit Orica-Scott and Astana pro teams with the best cycling clothing in the world for the moments when they need it most.